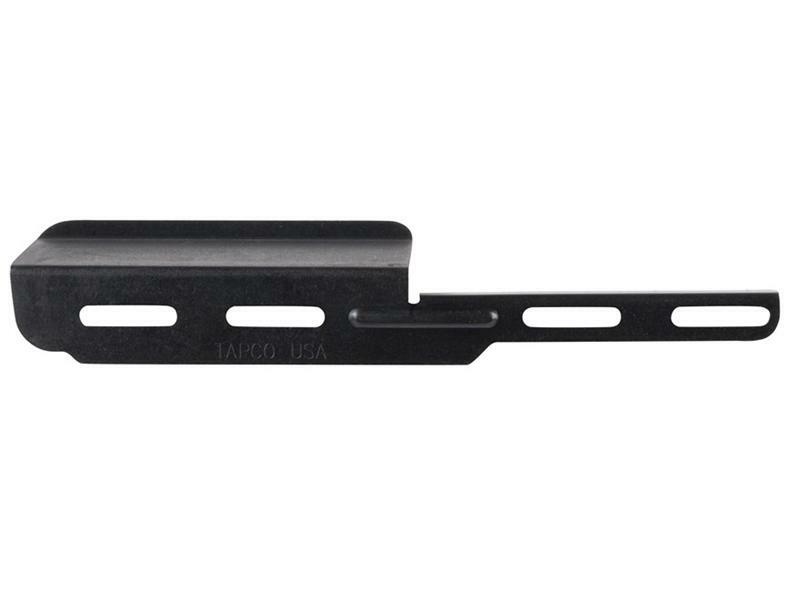 The INTRAFUSE® SKS Shell Deflector is built for years of shooting. 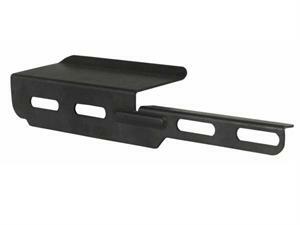 Its universal design allows our deflector to interface with most receiver scope mounts on the market. Once properly installed, it prevents damage to optics and loss of firearm's zero by deflecting spent cartridge casings. * NOTE * The NcStar SKS Tri-Rail Scope Mount (MTSKS), will not work unless you customize it to fit.